Located on southwest Florida’s beautiful Gulf of Mexico, the Gulfview Marco Island condos are dreamy. These condominiums are beachfront living at its best. Just a few steps from the gorgeous views of the emerald Gulf waters, these luxurious, high-rise condominiums have their own private beach access on the scenic crescent of Marco Island. These condos are located 58 North Collier Boulevard, and were constructed in 1975 and have 265 units on 21 towering floors. The amenities include a spacious activity/social room; a fitness center outfitted with the latest exercise equipment, a large heated swimming pool, tennis courts, and each guest has additional storage and covered parking is also available. Laundry rooms on each floor make it convenient and easy to keep up with the endless days of sand-filled beach wear and towels. Lastly, they are one of the few beachfront condos on the island that allow pets. Partially Furnished 2 Bedroom With Views Of The Beach And Gulf. Enjoy Amenities Of An Olympic Size Pool, Tennis, Bocce, Barbecue Grills, And Gym. Beautiful Social Room Overlooking Pool Deck. Fiber Optic Cable Wifi Available In Condo. Welcome To Paradise! 2 Bedroom 2 Bathroom Beachfront Condo On Marco Island. Walking Distance To Restaurants, Shops And Hotels. Check Out The Beach From Every Room In The Condo! Hurry This Wont Last Long At This Price! Monthly maintenance fees for Gulfview condos range from $564 - $626 depending on the floor plan and whether it's a one bedroom or two bedroom. The maintenance fee includes master insurance, cable TV, lawn maintenance, landscaping , manager , pest control , reserve , security , trash removal and water & sewer. 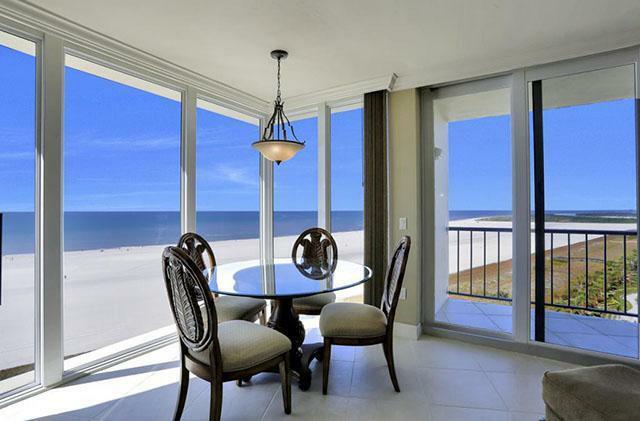 Gulfview is one of the rare beachfront condos that allows pets. It's the only one on the beach in the $400,000- $500,000 price range. Pets are restricted to 20 lbs max. The minimum rental period in Gulfview is 30 days. Even with the monthly restriction, the Gulfview units are easy to rent out in season. There are three different floor plans in Gulfview. They are all two-bedroom plans. 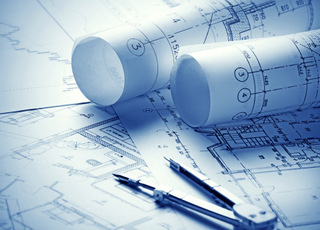 Click here to see all Gulfview floor plans.